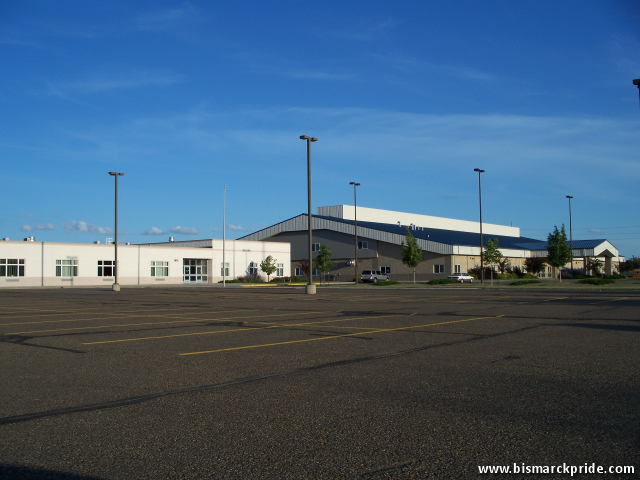 Shiloh Christian School is a private school located in northeastern Bismarck, North Dakota near Pebble Creek. Shiloh was established in 1978, and relocated into this new facility in 1996. The blue-toned building on the right was constructed in 2003. Shiloh serves all grade levels K-12. It is home to about 400 students.